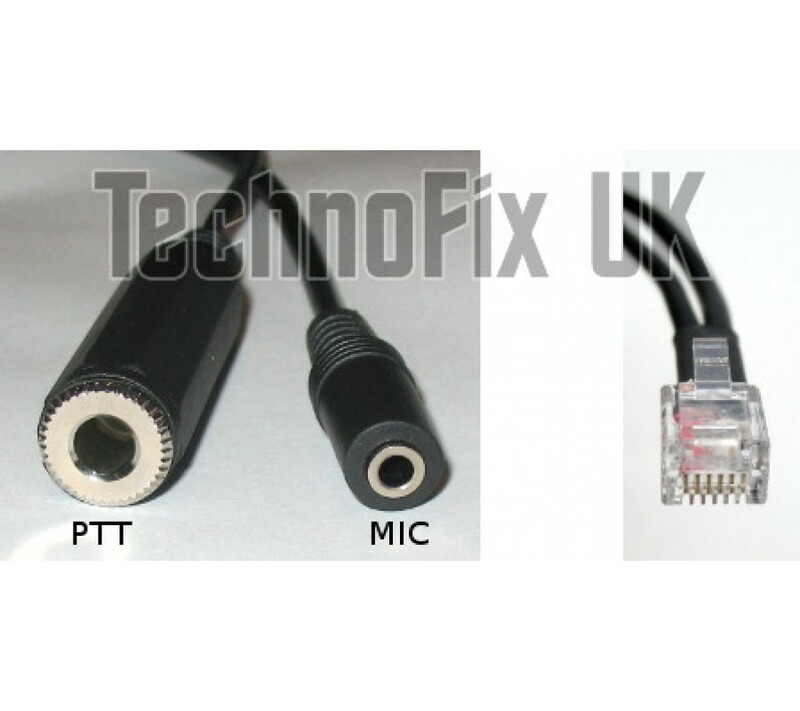 Cable for Heil headsets 3.5mm jack to 6p6c modular RJ11 for Yaesu FT-7800 FT-7900 FT-8800 FT-8900 etc. 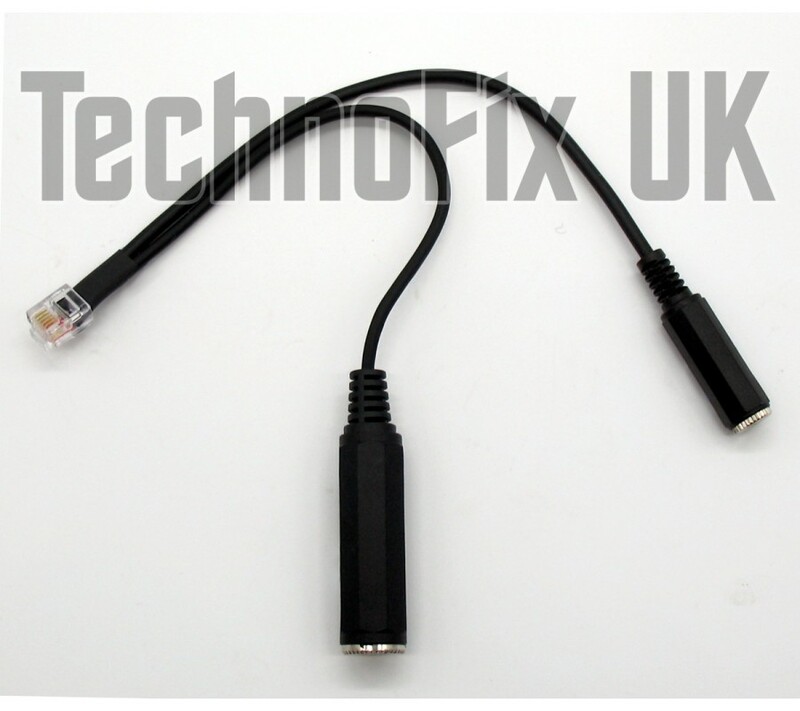 Sturdily made using high quality components, this cable connects your Heil headset or HMM hand microphone to your Yaesu transceiver (with 6 pin modular RJ11 microphone connector). FT-7800, FT-7900, FT-8800, FT-8900, FTM-100, FTM-400 etc. 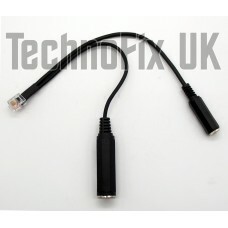 Not for the FT-100D - special version available on request.